Have you bought the fixer upper already? Was it a nightmare doing all of the work? Are you ready to sell your starter home and buy a brand new home or is this your first home? Many buyers don't think that they can get a new home for their First Home. 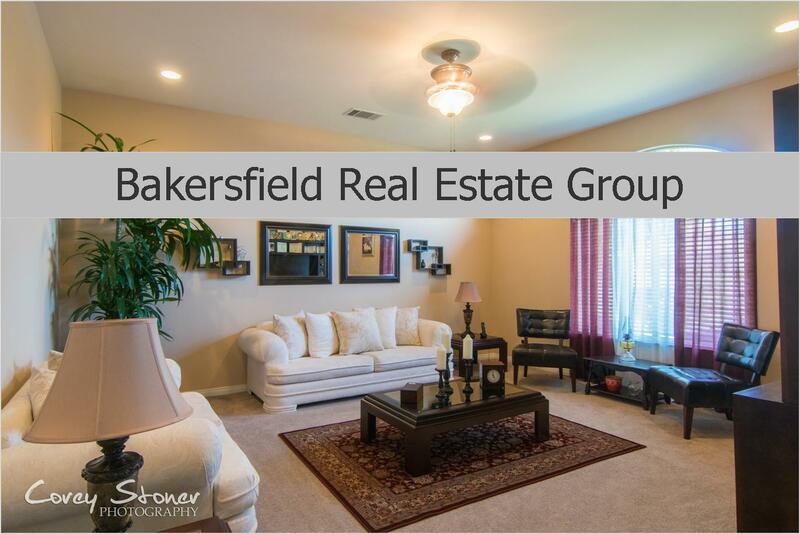 Well, Here in Bakersfield, there are many First Time Homes Available Starting in the Low $200's. When buying new construction, you get to be the very first owner of your home. We have had many buyers over the years buy new and the process is fairly easy. You get to choose your lot, your home style, the home features and upgrades.. exterior and interior. To avoid buying a home then fixing it up to your taste, why not get all of that done in the very beginning so that you can just move in and get to living as soon as the Sale Closes? If you would like to find out where these new homes are, price range and payments, we can help! 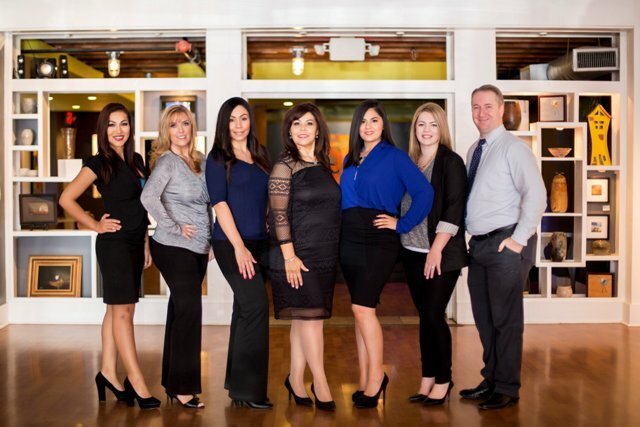 Most all of the New Construction Builders in Bakersfield Welcome you to bring your Buyers Agent Representation. It is always in your est interest to have your very own agent when buying New or used home. The Sellers have their agent, why not you? Let's get started in your New Home Journey Today!